It was a good week mostly. I felt productive and got a lot done. 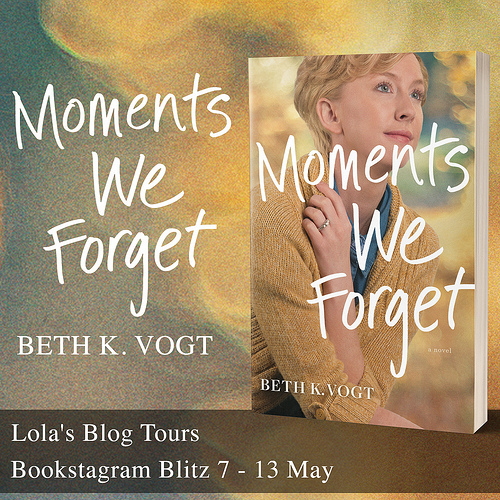 Three new review opportunities went live on my site this week and a book blitz! 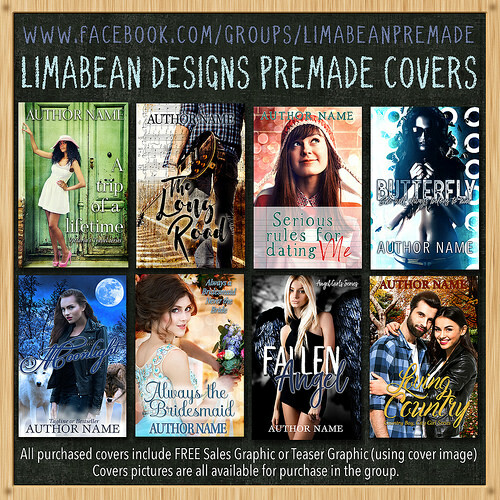 Later today a new cover reveal will go live as well. And two cover reveals took place this week. I also got a nice chunk of assistant work done. So overall I got a lot of work done and am feeling happy with the amount of work I’ve done this week. Too bad that meant I had less time for blogging and have fallen behind on comments again. I had a pretty good reading week and managed to finish 3 books, a 5 star, a 4 stars and a 3 star read. My boyfriend got his other two wisdom teeth pulled this week, which was the not so good part of the week. He was in some pain again and I didn’t sleep too well. But so far far this time was a bit less bad than the first two teeth. This is one of my favorite types of licorice. They are called Harlekijntjes, which means harlequin/ jester. They are soft and sweet. Do you like licorice and what’s your favorite type? This was a good reading week for sure, See no Evil was a great read with a fun premise. Betrayals was my third 5 star read of the year, loved this book! Can’t wait for the fifth and last book in this series to be released next year. 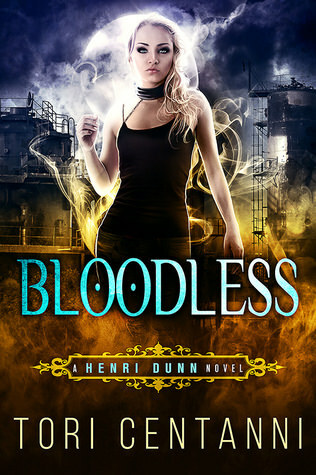 Bloodless was the second book in a series about Henri who was a vampire and now is cured. It was a fun read, but something was missing to fully keep my attention. 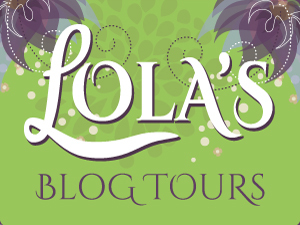 – Lola’s Ramblings: Is a 3 star rating a positive rating? – Necromancer by Graeme Ing – New! – Teach Your Heart by Tracey Alvarez – New! 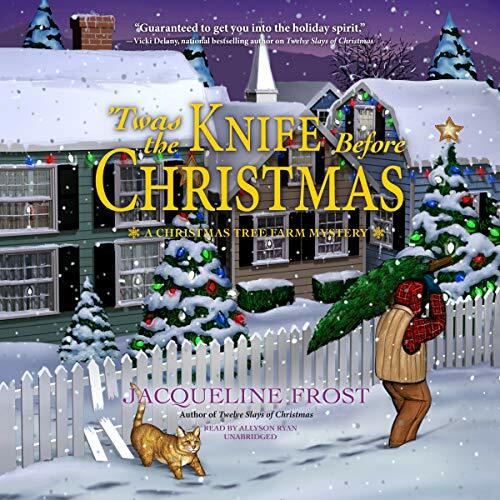 – Naughty or Nice by Jessie Logan – New! 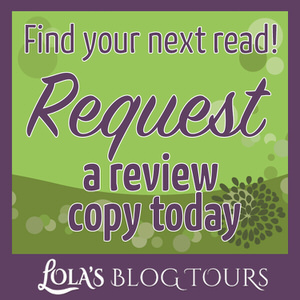 – Finding Kyler by Siobhan Davis 9 till 15 January – New! I also got The Solar Express: An Alien Stepbrother Science Fiction Christmas Romance by Erin Hayes for review, but there’s no cover for that one yet. 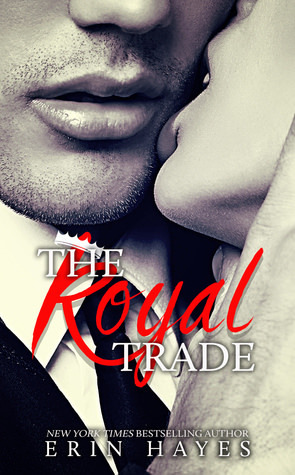 I got the Royal Trade for review. 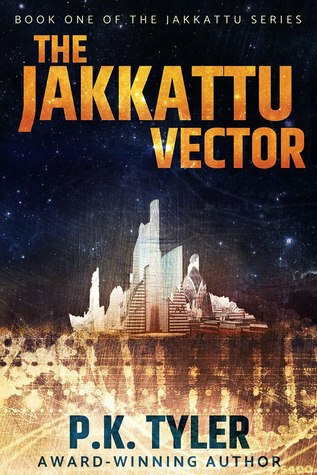 I got The Jakkattu Vector for review and will be reviewing it during a tour for the book, I already started reading it and so far it’s good. I bought Chosen by a Dragon on release day, I really enjoy her books so far, so I try and buy her new releases as long as I still have amazon gift card money left. 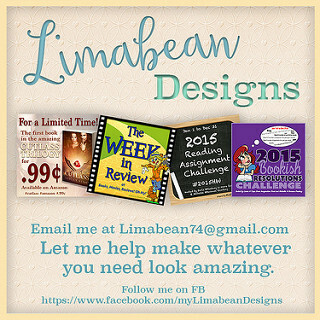 Nice to see you busy with your business and hopefully you’ll get time for catching up on the blog soon. I notice with me projects and work comes in waves instead of steady. Good to see the new reviews and cover reveals for you. Ahh, hope your boyfriend feels better soon. Wisdom tooth removal really does get you down for several days. Neat licorice name. I like black licorice okay, but I prefer the fruit flavors. Looks like you did have a good reading week and neat to see the five star in that group. And a nice stack of new review books should keep you busy for a while. I picked up a few review books this week, but they are for into next year so I have some time on those. Yes business sure comes in waves, but that’s also the thing I struggle a lot with as the busy weeks are great, but with the quieter weeks I can start to feel down or worry a bit. Luckily he doesn’t has as much pain as with the first two teeth, but it’s still a pain. The licorice with fruit are probably my favorites. we have this ape shaped licorice here that’s banana and licorice and it’s really good. Fruit and licorice is a good combination. It really was a good reading week and I was happy to get another 5 star read in this year. The Jakkattu Vector is for later this month and it’s as part of a tour so I have to read that on time and the other two release later this year I think, but I usually just read them when i get to them. I do not like licorice at all, I just can’t stand the anise flavor. But that is a fun package 🙂 Hope your boyfriend feels better soon. I quite like licorice, although I do have to be in the mood for it. I love black licorice! Every year around Easter I buy a big bad of black licorice jelly beans, it’s something my uncle got me hooked on. Sorry your boyfriend is in pain, I need my teeth looked at but my dentist keeps canceling my appts. I actually need to reschedule again, but haven’t bothered. Great looking reads, and thanks for the freebie links. Have a great week! I quite like licorice, although I don’t like all types of them. I haven’t tried licorice jelly beans though. That’s annoying your dentist keeps cancelling your appointments, I hope you get to go soon. Sounds like a good week for getting stuff done! I’ve had a productive November so I hope the rest of the winter season goes as nicely and I catch up on lots of stuff. Have a good week! Glad to hear you also had a productive November so far! I LOVE the taste of licorice, but as I’m in the process of drastically cutting down my sugar intake, sweets are out. However I thoroughly enjoy peppermint and licorice tea and in late summer I nibble on the fennel flower buds for a delicious licorice hit:). Glad the business is going well and hope your boyfriend soon feels better. Have a great week. I strongly dislike peppermint tea, but we have a tea mix here with anise and peppermint that’s okay. I hadn’t heard of eating fennel flower buds before, I only know fennel as a spice. It grows in the garden more or less as a weed, but the leaves and flowers have a lovely licorice flavour and also works as a flavour enhancer when used in cooking. And it’s a really, really pretty plant that the insects and butterflies love:). Oh I didn’t know that! I think I used fennel seeds in recipes a few times, but didn’t know you could grow it as a plant in your garden as well. I might have to see if I can find the plant over here for on our balcony. I like the cherry licorice that comes in long strings. LOL Sounds like a busy, productive week for you, Lola. I hope your boyfriend feels better soon. Not sure if we have that here, but it sounds good. It really was a good and productive week. My boyfriend is feeling a lot better already. I hope you enjoy your new books. I don’t eat licorice too often either, but I bought some licorice a few weeks ago when I was sick. It’s great for when you have a sore throat. Isn’t fennel a spice? I googled it as I only knew of it as a spice, it seems it is a spice and some weird green plant like thing too. Here it’s standard to get wisdom teeth removed per two. Although I can see how all at once might be better in some ways as then at least you’re done with it all at once, but I imagine the pain is worse then too and you can hardly eat then. I hope mien never have to get out as I hate the dentist and get scared at the idea of getting teeth pulled already. Awesome haul of books this week. I hope you love all of your new books. Sounds like you had a very productive week. I will confess that I laid low this week and sort of hid away with a book until all the craziness over our politics blew over. … I’m still waiting for everyone to go back to normal on the blog/author social media sites. I can’t wait to read your view on 3 star reviews. There’s so much debate over what 3 stars mean that I think it will be interesting to see what your take on it is. I can totally understand why you laid low, there sure was a lot of politics talk everywhere. That’s why I wrote the post, there seems to be so much varrying opinion about the 3 star rating that I thought it would make for an interesting discussion posts and I am looking forward to hear what everyone thinks! I like licorice but try to stay away from gummy candies…they sit so heavy! Enjoy your new books. I like licorice and only rarely eat gummy type candies. They have some licorice with fruit type of candies here that are pretty good. I feel bad fr your boyfriend. I had all 4 of my wisdom teeth pulled at the same time a few years ago. I was glad to have it over with though. I do like licorice. But I like red licorice more than black. 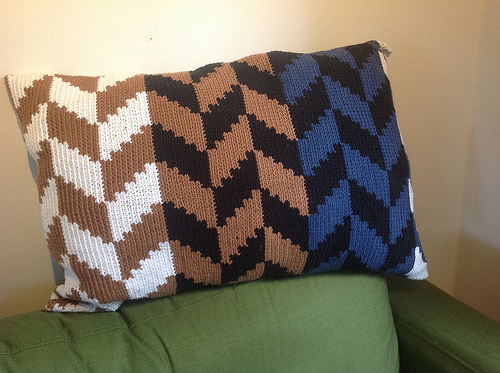 Getting them all 4 out at once does sound more painful, but it is probably nice to be done with it at once too. You’ve got some fabulous looking books I wouldn’t mind adding to my reading shelf. I too paid a visit to the dentist. YUCK! Dentist visits never are fun. I am really looking forward to read the new books I got this week. I like red licorice but I’ve always hated black licorice. It just doesn’t taste good to me. I love gummy candies though! Especially the Kasugai gummy brand from Japan. I don’t buy them much though! Your poor boyfriend! I had my last 3 wisdom teeth out the last day of March this year. It was not fun. But surprisingly didn’t hurt as much as I expected since my pain tolerance is basically nil. It was mostly annoying being hungry all the time and not being able to eat ‘real’ food for the first 4 days. I was supposed to stay away from solid food for 7 days, but part-way through day 4 I’d had enough and made naan with butter which worked really well surprisingly! Here licorice is quite common and I’ve always liked it, although I don’t eat it that often. I don’t think I’ve had that brand of gummy candy, but now you make me curious about those, even though I don’t eat a lot of gummy candies. It seems to vary really from person to person and from each produce to the other how much pain it costs. My boyfriend was in a lot of pain with his first two wisdom teeth, but these two hurt but not that bad. I made mashed potatoes and soup with bread for dinner the first two days and then we had fried rice and it was no problem. I’m not a big licorice fan but I have a friend who can eat Twizzlers all day long (not sure if they have those there). Sorry to hear about your boyfriend’s teeth- I can relate to the poor guy having to go back for another go! At least it’s over. Glad you had a good week with work too. 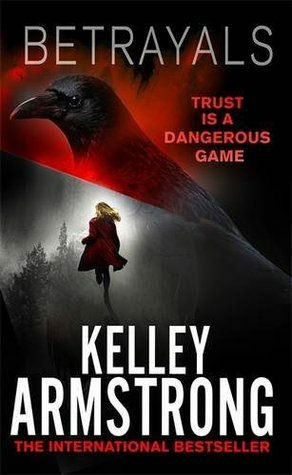 Betrayals looks good- does Kelley Armstrong ever have a BAD book? lol I don’t think I’ve ever seen a bad review of one of hers. Bloodless sounds interesting too, a vampire who’s been cured? That would be interesting. 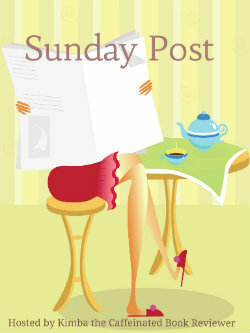 Looking forward to your Ramblings post this week- that’s a good question! We have something similar to twizzlers here, but not twizlers itself. And yes we’re happy this was the last time and it’s over now and the pain was less bad this time. I am sure Armstrong had some bad reviews on goodreads and amazon, but I personally have enjoyed all of her books that I read so far. The premise of Bloodless is pretty original with how she’s a vampire who has been cured. 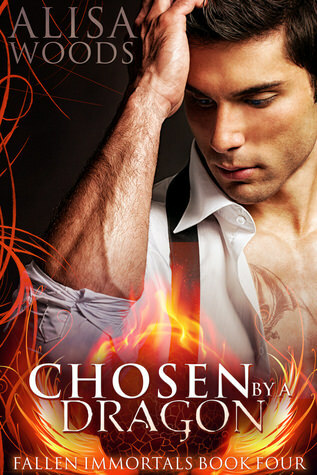 Ooo Chosen by a Dragon looks good. I hope you enjoy all your book haul. I am reading one of her other series next, but I hope to start this series soon! You had quite the week! I was happy to see a 5-star read in your post. I know it’s been a while since you’ve had one and they’ve been few and far between lately. And I’m also glad to hear this wisdom teeth pull for your boyfriend was easier than the last. My first was better than my second, when I got mine pulled. So weird how that happens. yes the 5 stars have been quite rare this year, so it was nice to have another one. i actually adjusted my best reads of the year post that i have scheduled for the last day of the year to include some of my favorite 4 star reads as well as it felt silly only listing 3 books. It was nice his wisdom teeth weren’t as bad as the first time. It’s weird how it’s the exact same procedure and it can hurt a lot more of the two times. I’m glad you had a mostly good week, and got a lot finished! Sorry your boyfriend was in pain. I got all of my wisdom teeth out at the same time, so I know how NOT fun that can be. I am glad I still have all of my wisdom teeth and I hope I don’t have to get them out eventually. I wish your boyfriend a quick healing from the wisdom teeth. I do like licorice. Hope this is a great week for you. He’s been healing pretty well luckily and he hasn’t had as much pain as with the first two teeth. I like red licorice, but not black; and I prefer the really soft kind. I was very glad to have gotten all 4 of my wisdom teeth done at one time. I wouldn’t have wanted to have to do it twice. Doing them all at once does sound more painful at once, but at least you get it done in once. I like the soft and sweet licorice. Wisdom teeth are horrible to get pulled. Hope he’s feeling better now. Sounds like you got a lot of book stuff done this week and read at least a couple of good books. I am trying to read at least three at the same time and also got sidetracked doing a re-listen to a favorite book just because 🙂 Hope you have a great week! He’s doing a lot better now :). Thanks! I always read two books at the same time, that amount seems to work best for me. Sorry about your boyfriend’s wisdom teeth :-/ Glad it wasn’t as bad as before though, and that’s great that you got so much work done and new tours and things 🙂 Speaking of work, I’ll probably go email you after I finish responding to Sunday Post comments lol. Blegh, I don’t like licorice! Unless Twizzlers count. I think we may have had this discussion before? Lol. Kristen @ Metaphors and Moonlight recently posted…Author Chat + Giveaway: Magic, Humanity, & Friendship // An Interview with Connor Drexler + Win a Signed Paperback of Mad God Walking! He was still in pain, but luckily it wasn’t as bad as the first time. And it was nice to have such a productive week :). I’ll read your e-mail later today. I don’t think we have twizzlers here, or at least I’ve never eaten them. 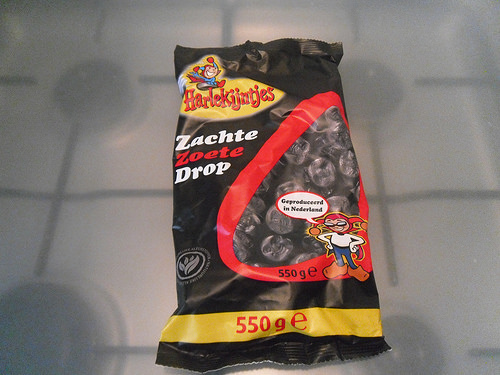 I googled them to see what they were, here we have something similar, but it’s usually mostly black licorice and then some red fruity candy around it. I think I might have asked about licorice before indeed. We really seem to have the same type of reading weeks lately with reading the same number of book, such a weird coincidence. 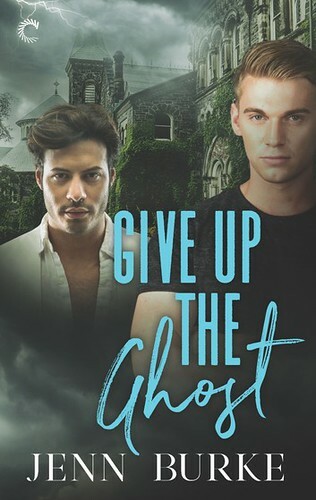 It was great to have a 5 star read again, I love Kelley Armstrong her writing style so if I want to read a really good book I usually pick up one of hers. I’ve been in a sci-fi mood as well lately and I had heard of the author a few times, so I decided to accept the Jakkattu Vector. I was a bit on the fence about it as well at first. So far it’s good, just a bit weird at times? The world building is interesting and we get slowly more pieces, but there are two different point of views and I don’t quite see how they are connected and every time the pov switch I just wish we got more of the previous one. Yes I am so glad you go the Debt Collector. I wanted to dm you about it, but wasn’t sure if you wanted to read it or not. I think you’ll enjoy it though, it’s a bit dark and gritty. And it’s such a good deal to get the whole season for free. oh I am sorry to hear about your boyfriend. Wisdom teeth are such a pain aren’t they?? Hope he gets to feeling better soon!! It does look like you got quite a bit done. And what a group of books you got too!!! He does feel better already, luckily. It was a good week for getting new books, I got a bunch of new ones again this week. Sounds like business is nice and steady which is great. Ouch your poor boyfriend, teeth problems are so painful and expensive! Well here anyway. I’ll pass on the liquorice as it’s one of the few sweets I’ve never liked. I’m chewing on a peanut flavoured cereal bar here though and it’s yummy. Hope you are having a good week and enjoying your books. Last month business was a bit slow, so it has been nice to have a few good weeks in a row now. Same here, getting your wisdom teeth out is painful and expensive. Glad mine are standing correct so far and don’t need to get out. A Peanut flavored cereal bar sounds pretty good! I like peanut butter, but haven’t seen it in a cereal bar here so far. I’ve really fallen behind on the Cainsville series. Seeing a 5 star from you makes me want to pick it back up. I need to read the book before it. I tried to listen to it, but I wasn’t getting into it. I don’t know if it was the narrator or my mood. I’ll have to give it another go. I managed to keep up with the Cainsville series, but still haven’t read her latest YA series. 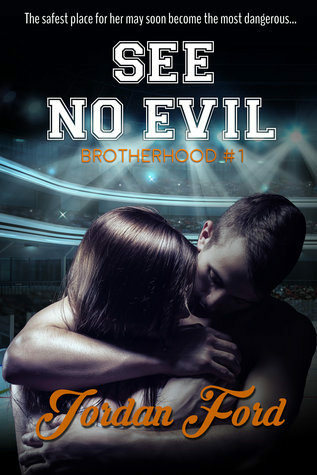 I love the Cainsville series, I think I gave each book in the series a 5 star rating. It’s so good. I hope you get to give book 3 another try soon.